* Taper shanks to be used in a taper socket which are sized by the standard morse taper sizes. The geometry and sharpening of tht cutting edges is crucial to the performance of the bit. All these star products has win great business in the global tool market. More than 22 years in the line of diamond tools industry, Wanlong&rsquo;s technological innovation improves the cutting efficiency, and save the cost for end-users. Q4. How can we be your agent in our country9 A4. Please inform us your detailed company, we will discuss and propose helpful suggestion for you, and to find the best solution for you. Q8. What can we do if your products from us can not run well9 A8. Give us informaion as A7. Wanlong team analyze the reason. We can supply for you with different types and from the low price to high quality. 3. Put the goods encased with air bubble paper in the carton. If you are interested in our products, more informations, feel free to contact us anytime . 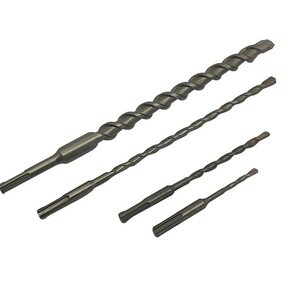 mainly manufactures carbide cutters, carbide drills, carbide reamers and a series of non-standard carbide tools. 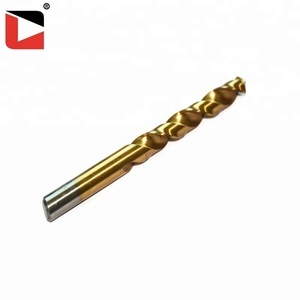 Drills of aluminum series, graphite series, stainless steel series, cast iron series improve our brand. Aluminum series, cast iron series , stainless steel series of non-standard cutting tools prove our strength! 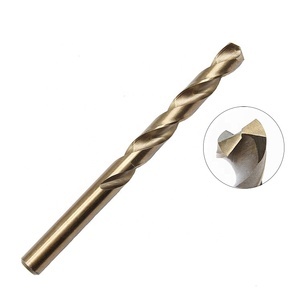 Danyang Pangu Tools Co., Ltd.
Alibaba.com offers 1,221 german drill bits products. 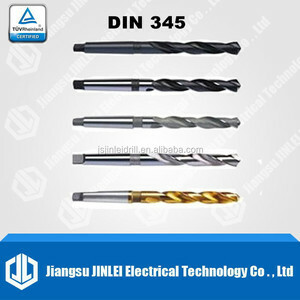 About 46% of these are drill bit, 4% are milling cutter, and 2% are mining machinery parts. 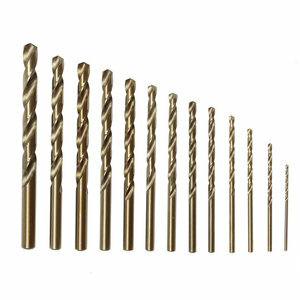 A wide variety of german drill bits options are available to you, such as free samples, paid samples. 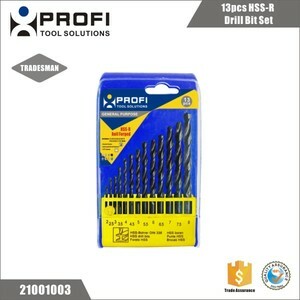 There are 1,222 german drill bits suppliers, mainly located in Asia. 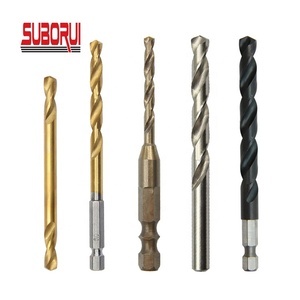 The top supplying countries are China (Mainland), United Arab Emirates, and Germany, which supply 85%, 7%, and 3% of german drill bits respectively. German drill bits products are most popular in North America, Domestic Market, and Mid East. You can ensure product safety by selecting from certified suppliers, including 363 with ISO9001, 144 with Other, and 129 with BSCI certification.